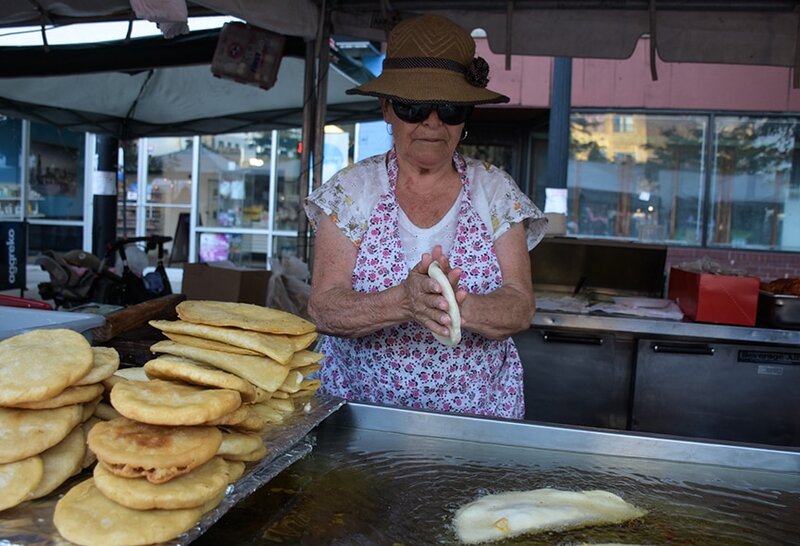 PILSEN FEST aims to expose the Latino community to the deep pool of cultural talent that exists in the Pilsen neighborhood and the Chicago metropolitan area, including musicians, chefs, mixologists, poets, muralists, painters, writers, documentarians, and photographers. Pilsen Fest partners with El BeiSMan — a bilingual digital magazine — whose mission is to promote cultural literacy within the diverse Latino/Mexican community. Along with the Pilsen Book and Humanities Festival, the PILSEN FEST and El BeiSMan are working to preserve Pilsen’s historic legacy of being the center of a diverse Latino/Mexican cultural production in the Chicago metropolitan area. The PILSEN FEST uses music, theatre, poetry, food culture, handcrafts, educational seminars, and the arts as a means of promoting and preserving Pilsen’s rich cultural heritage. Recognizing the historic and cultural value that the Pilsen neighborhood holds for Latino/Mexican Chicago, the Pilsen Fest uses the arts to expose Chicago to the local and national artistic talents and to embrace the history and community pride that Pilsen represents for the diversity of Chicago as a global city. If you would like to get in contact with us about participating as a sponsor, vendor, performing artist or volunteer, please write to us.